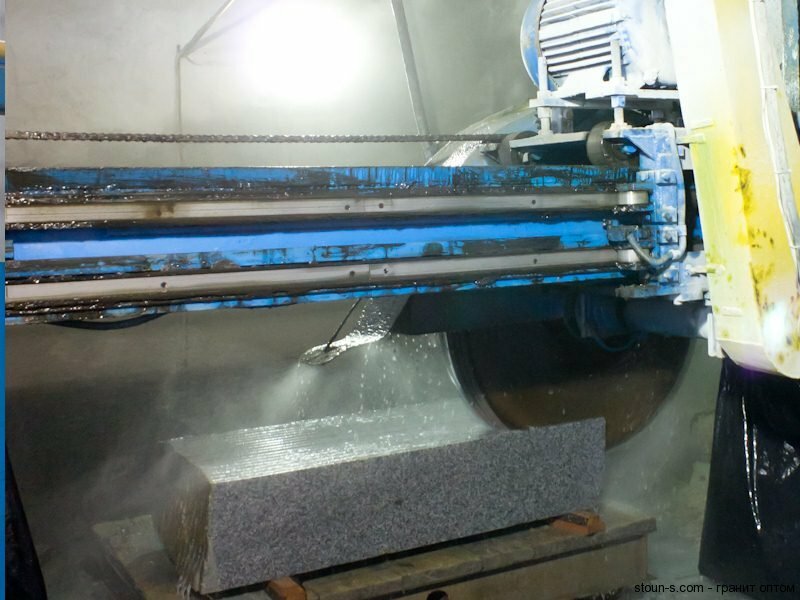 The company Stone S Ltd. has been manufacturing high-quality granite paving blocks for many years. 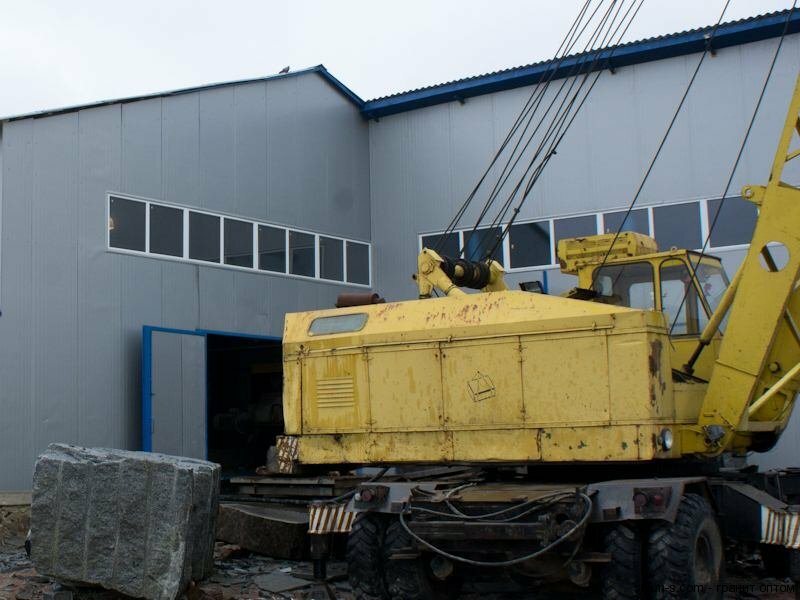 Currently we have significantly increased the production capacity: and now annual output of our production is multiplied by volume. 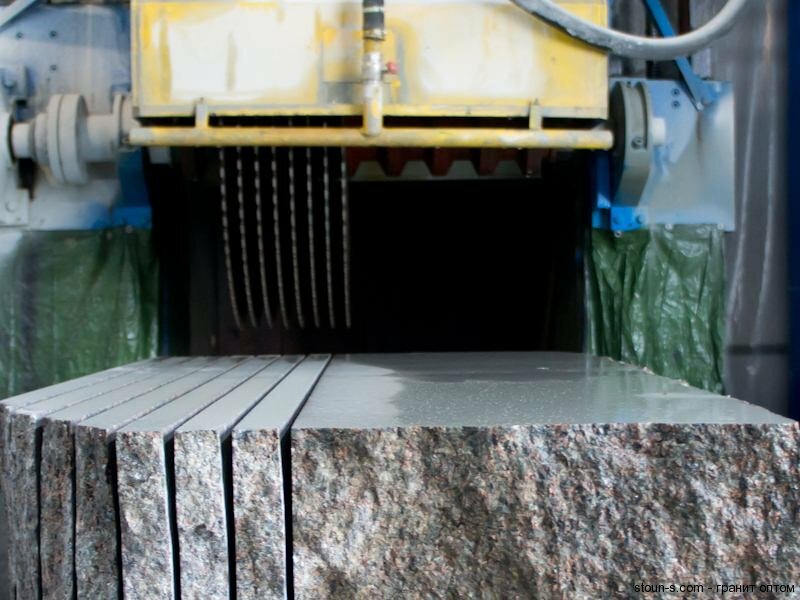 Despite the variety of modern materials, granite always has an advantage, its superior characteristics (durability, longevity, ease of use, rich colors) allow to use natural stone products in many areas of construction. 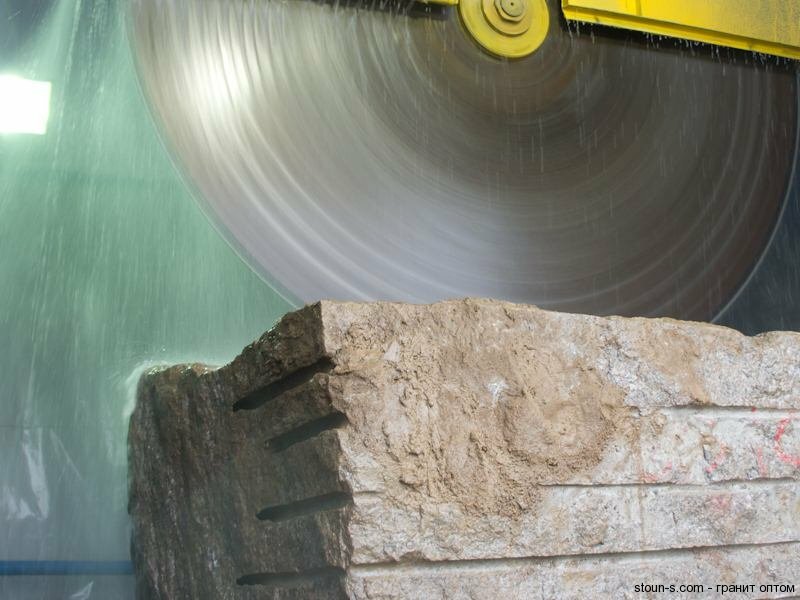 Granite products are considered to be the most reliable and durable. 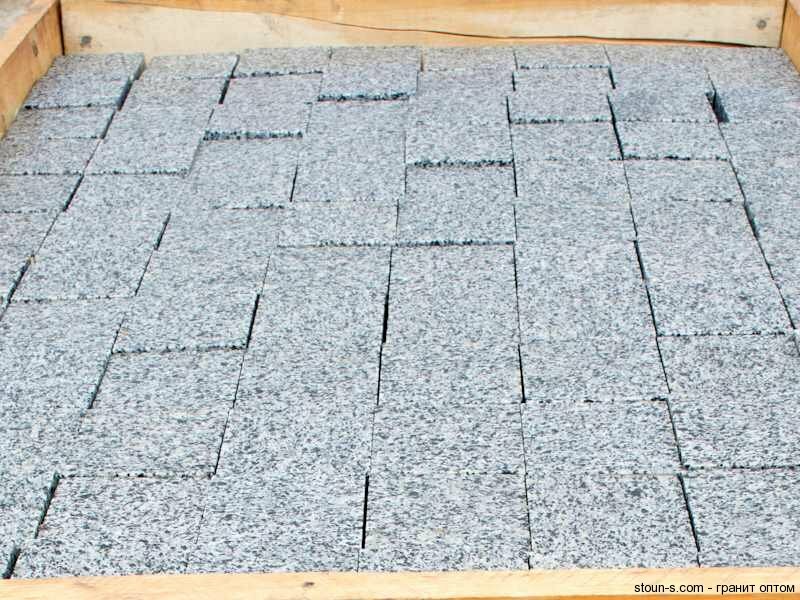 Granite paving blocks are in great demand in construction. 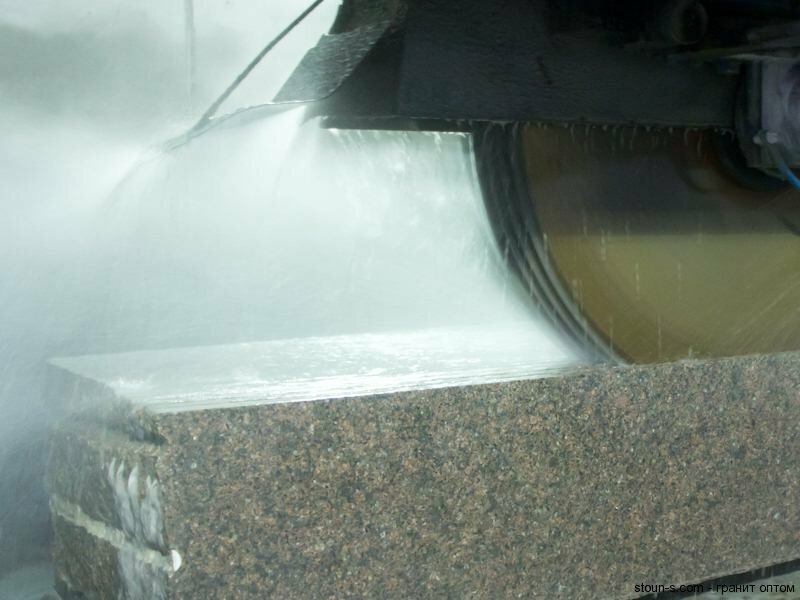 This reliable, almost «eternal» product is well-known and the most popular in the construction of roads, paving the paths and sidewalks. 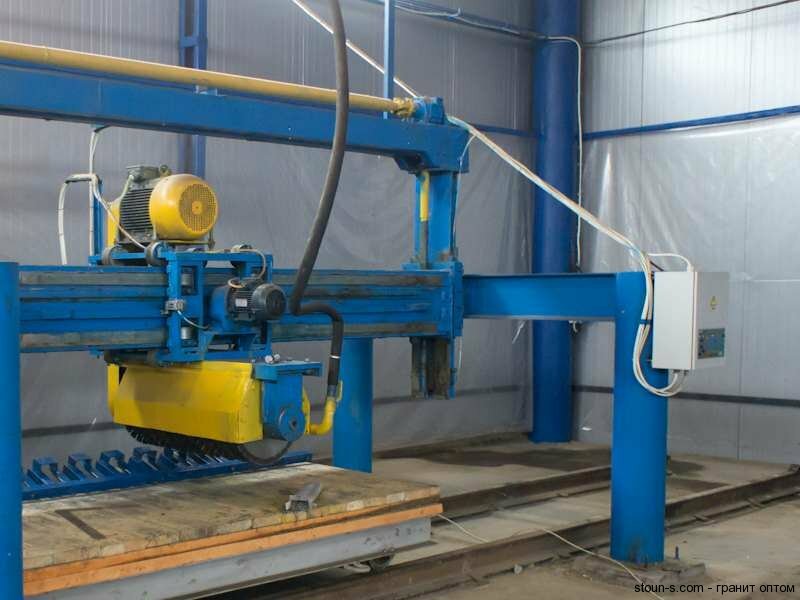 This is not only strong, but also aesthetically attractive material that can be used for arrangement of country houses. — variety of colors and shapes. 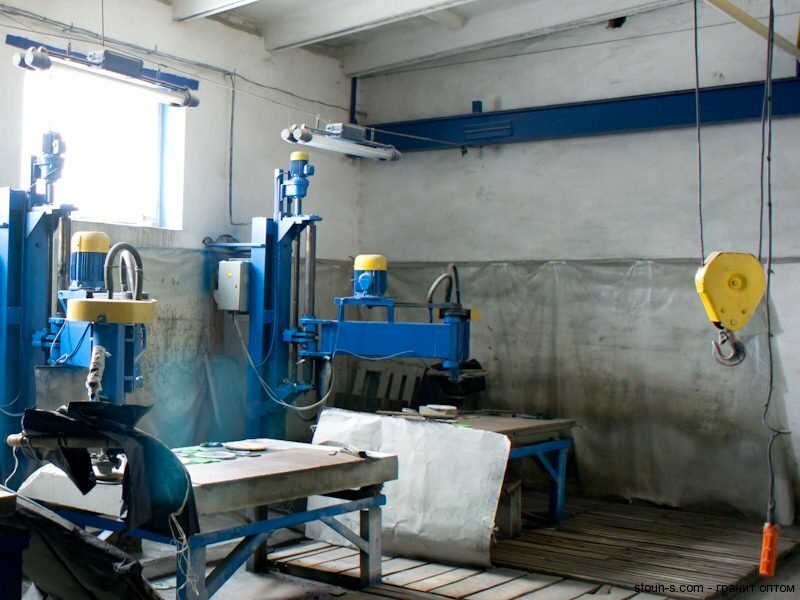 Perfect reputation of our company and long-term prospects contribute to mutually advantageous cooperation. Sensitive and responsive sales managers will answer any of your questions. 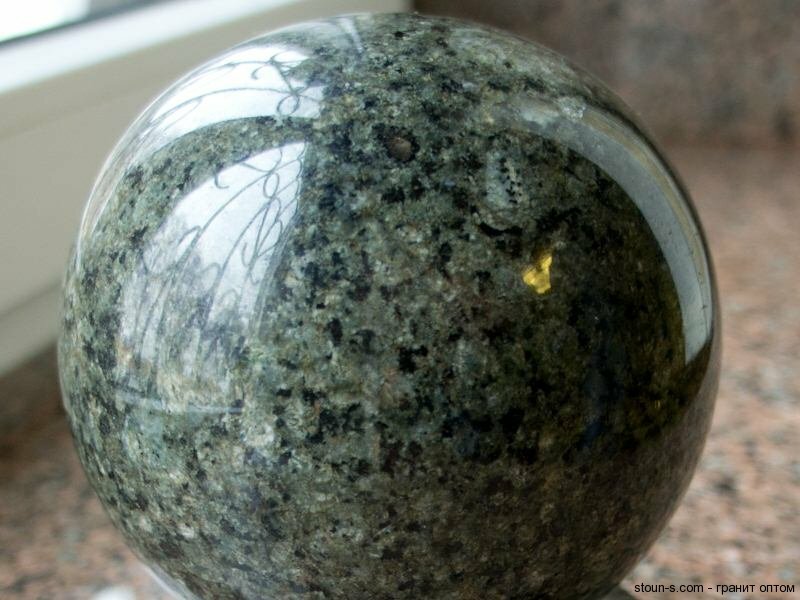 With our granite products you can be sure in an excellent result! All rights reserved to Stone S Ltd.2019. It is prohibited to use the materials of this website without the consent of its authors and the back link.